News about the intersection of sports and politics. 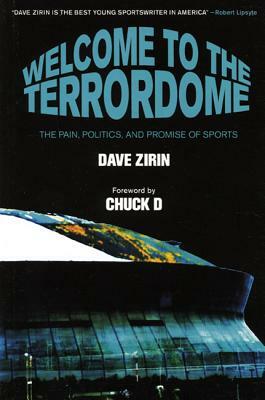 The Edge of Sports website features Dave Zirin‘s weekly sport column in which he writes about the politics of sports. 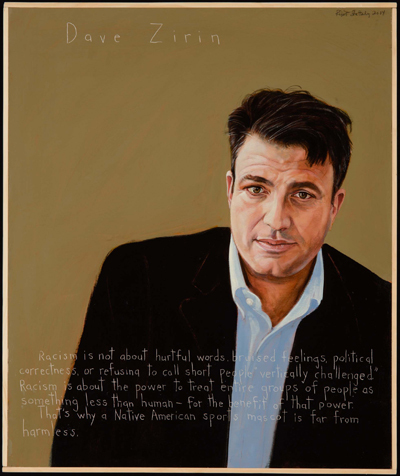 Named of the UTNE Reader‘s “50 Visionaries Who Are Changing Our World,” Dave Zirin is the host of Sirius XM Radio’s popular weekly show, Edge of Sports Radio. He has been called “the best sportswriter in the United States,” by Robert Lipsyte. 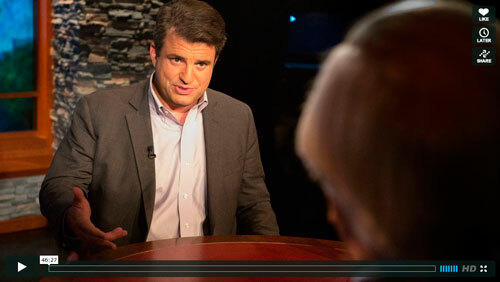 On this week’s Moyers & Company, Dave Zirin, sports editor for The Nation and contributor to the Zinn Education Project joined Bill Moyers to talk about the collision of sports and politics. 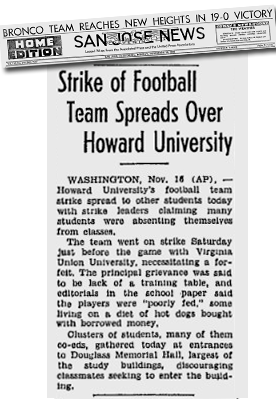 Even in football, a sport whose DNA is constructed to produce obedience and deference to authority, people can be pushed only so far before they push back. At Grambling State, the players engaged in a players’ strike, what all media outlets are calling “a mutiny”, and refused to take the field on Saturday against Jackson State. Book – Non-fiction. 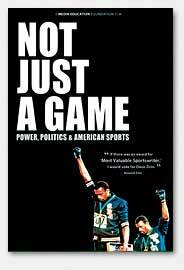 By John Carlos and Dave Zirin. Foreword by Cornel West. 2011. 220 pages. 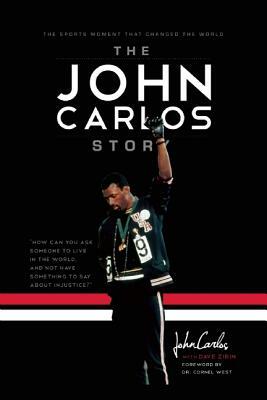 Written for grades 7+, this biography of John Carlos recounts his childhood, his legendary act of courage at the ’68 Olympics, and the backlash. Book – Non-fiction. By Dave Zirin. Foreword by Chuck D. 2007. 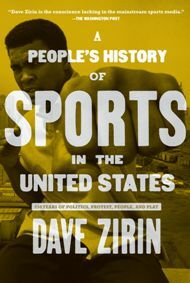 Essays on sports and politics. People’s history of sports author and commentator.